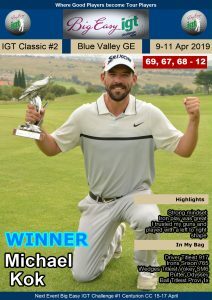 JOHANNESBURG, 27 November 2018 – Matt Bright and Thriston Lawrence will lead the way in that is sure to be an almighty battle for the Big Easy IGT Challenge Tour #15 title at Parkview Golf Club on Wednesday. 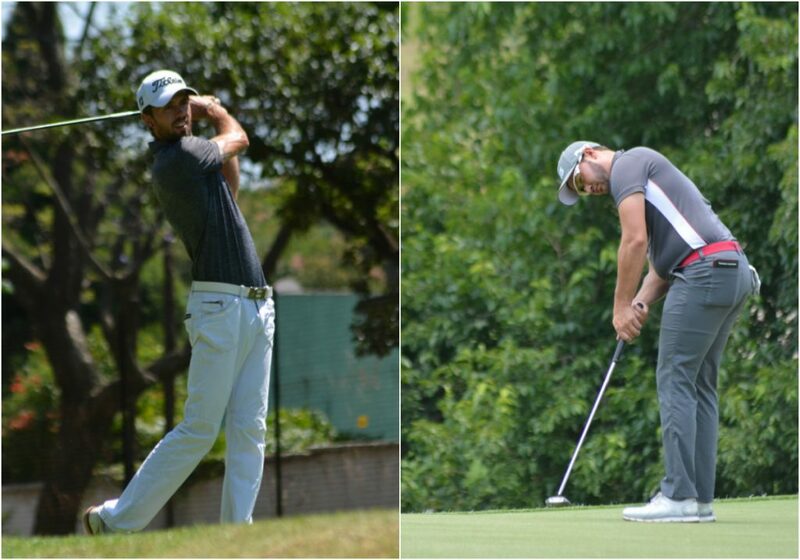 Bright, the current Race to Sunshine Tour leader, birdied the closing hole for a 71 and Lawrence carded a 69. They share the lead on 10-under-par 134. No less than 44 players broke par on a low scoring first day, however, a tough set-up in the second round separated the men from the boys. Only 26 golfers returned red numbers and the cut fell at one-under 143, leaving 33 players to tussle for the title. There are at least six players within striking distance of the joint leaders. Wingate’s Ruan Conradie is the closest challenger and could pose the biggest threat. 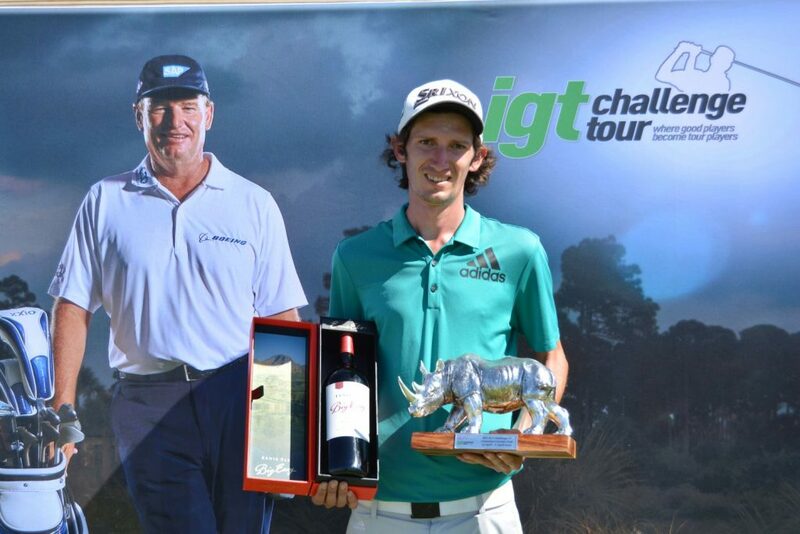 Last year’s IGT Challenge Tour Money List winner made three birdies on the bounce from 14 to sign for a five-under 67 that lifted him to sole second on nine-under. 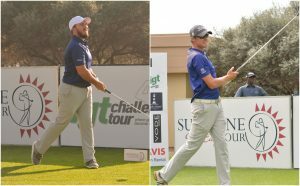 Sunshine Tour rookie Louis Albertse doubled up on 68s to finish two off the pace, while former IGT Challenge Tour winner Jason Roets fired a 65 to take the low round honours and fifth on his own on seven-under. 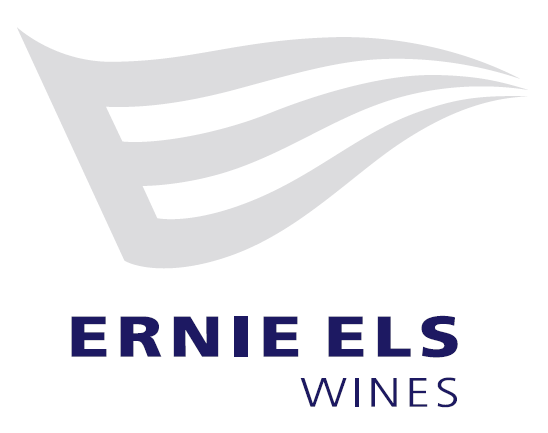 Albert Venter and Gary Player School of 2018 member Sipho Bujela produced a pair of 69s to share sixth on six-under, one shot clear of Kyle Barker, who went around the tree-lined layout in even-par 72. Bright, chasing his third win of the season, fired seven birdies in the first round. “I just couldn’t sink a putt today,” said the 25-year-old from Sandton. “I made six straight pars to start, dropped at seven and 10, but birdied the two par fives – 13 and 14 – to get back to level par. “On the front nine, I gave myself chances but couldn’t capitalise. I made a really good up-and-down at 13 for birdie from just left of the green. At 14, I hit 9-iron to 25 foot and two-putted for birdie. I missed a really short one for birdie at the par three (15) and at 17, but made a 10-footer on 18 for birdie. Lawrence, who won the Sunshine Tour’s Qualifying School Final Stage at the start of the season, was four under through the turn after another eagle start and birdies at four and nine. He cancelled a bogey at 11 with a birdie at 14, but lost the outright lead with another bogey at 17. 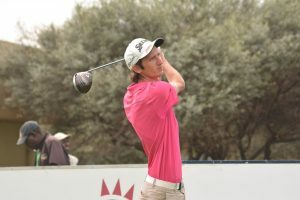 The Nelspruit golfer, dominated the amateur circuit in 2013 and 2014, has had a solid debut season on the Sunshine Tour and ranks 47th on the Order of Merit. 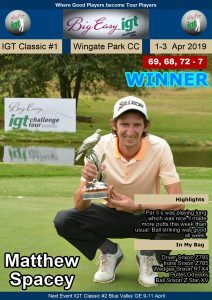 Having just missed out on qualifying for Mauritius, he entered the penultimate Big Easy IGT Challenge Tour event to stay competitive. “It made sense to tee it up this week to fine-tune my game for the SA Open,” he said. “It doesn’t matter if it’s the Sunshine Tour, Big Easy, IGT Challenge Tour or Europe, it’s always great to be in contention and this is a very competitive circuit. There are no gimmies, and you have to work for it.